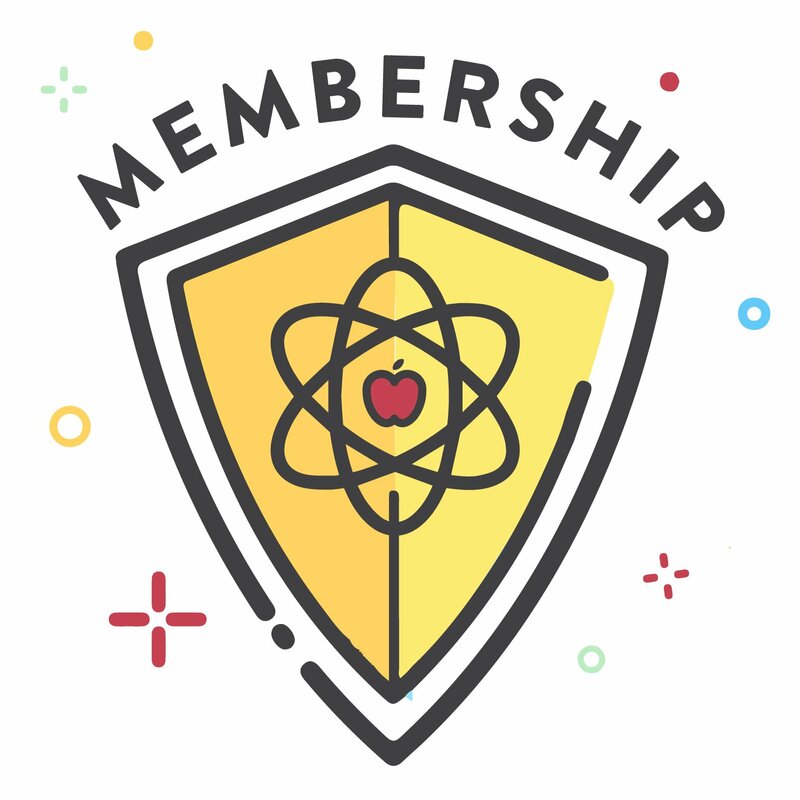 Home » Join ThePaleoMom’s Free Member Area! 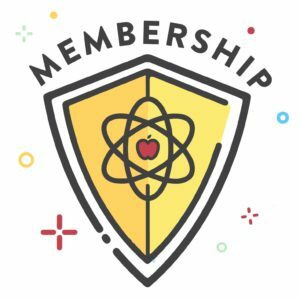 Join ThePaleoMom’s Free Member Area! I created this free membership site to be a central location for the huge collection of downloadable resources I’ve created over the years, many of which have never been broadly available until now. 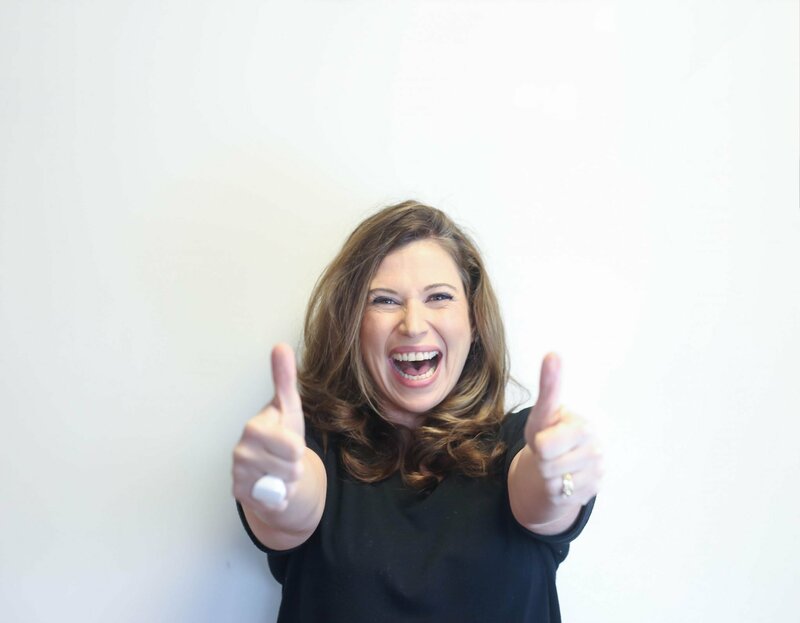 ThePaleoMom’s Member’s Area is my way of thanking you for all of your support, enthusiasm and connection over the years. When you join TODAY, you'll also get an exclusive EXTRA 20% off coupon to any of my premium e-books and programs! That's ON TOP of your automatic 10% member's discount! 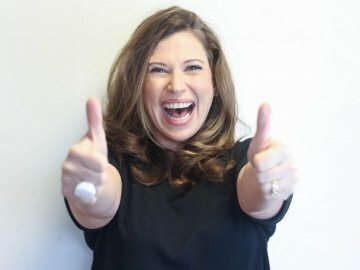 In this free Member’s Area, you’ll find over a dozen free e-books including both guides and cookbooks, several videos including my 45-minute Nutrient Density for Everyday Wellness Webinar, and two 15-part introductory series including one for the Paleo diet and one for the Autoimmune Protocol. And there’s more! You’ll find all the information you need to tackle the 14-Day Go To Bed Sleep Challenge for free! All of the companion resources for my books are here too. I’ve also included guides to my Paleo pantry staples, must-have biohacks, and the best health and beauty products. Plus, you’ll have access to over 30 exclusive discount codes for Paleo products, books and programs! Get access to over 30 exclusive discount codes just for members! Automatically receive 10% off any of my premium e-books, including my online sleep program Go To Bed, The Paleo Mom’s Kitchen, Fantastic Fiber, and my Paleo Birthday Party Handbook!